I'm sorry, we couldn't find the page you were looking for. Try using the navigation to find your page. 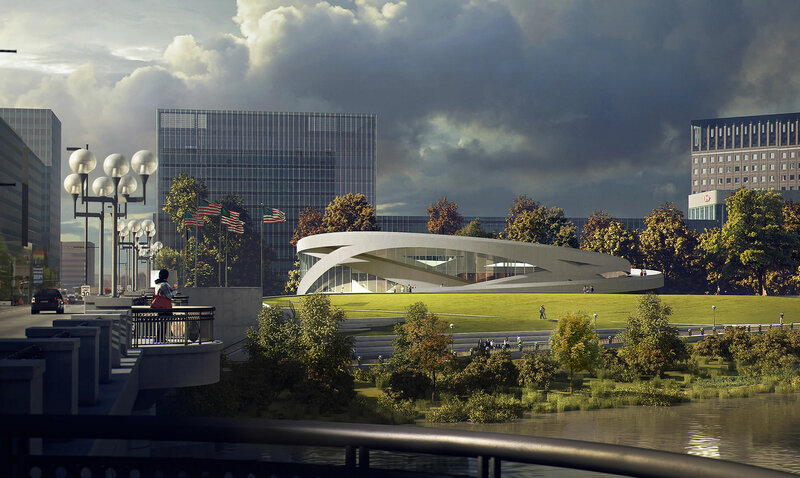 Visit our gallery to view a sample collection of renderings to help you visualize the National Veterans Memorial and Museum. © Copyright 2019. National Veterans Memorial and Museum. All rights reserved.